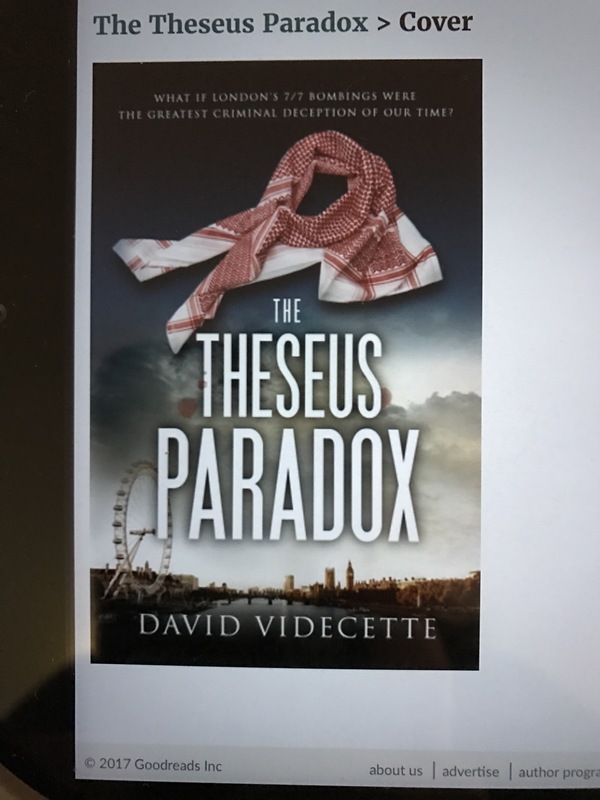 Delighted that you enjoyed reading my thriller, The Theseus Paradox. As you explained, the book is based on true events, so it is up to the reader to decide how much is truth and how much is fiction! 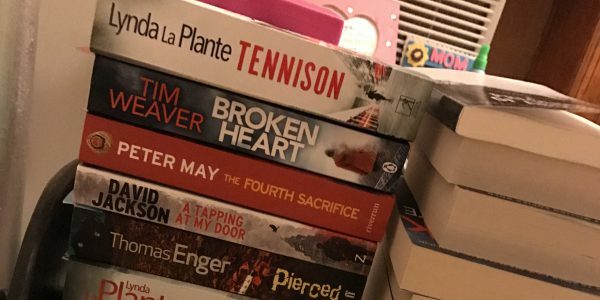 My books support a charity helping police officers suffering from Post-Traumatic Stress Disorder, so thank you for reading and sharing your review. I do hope that you enjoy the sequel, The Detriment, just as much – and look forward to sending you a review copy soon.